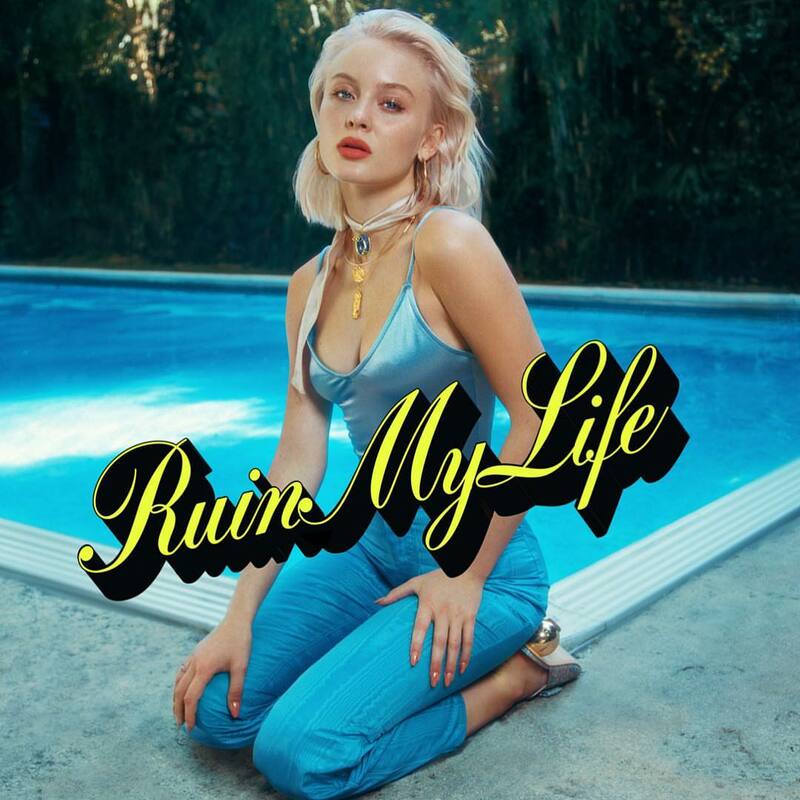 Zara Larsson has unleashed her new single online. “Ruin My Life” – which was produced by The Monsters & Strangers and Jackson Foote and co-written by Brittany “Delacey” Amaradio, Michael Pollack, and Jamie “Sermstyle” Sanderson – is now available via iTunes, Apple Music, Amazon, Google Play, Tidal and all other digital streaming platforms. The follow-up to 2017’s “So Good” reportedly delivers further productions from Max Martin, William Wiik Larsen, Jordan Riley, Goldgfingers, Rami Yacoub, Carassius Gold, Grades, Cass Lowe, Digital Farm Animals, and Electric. 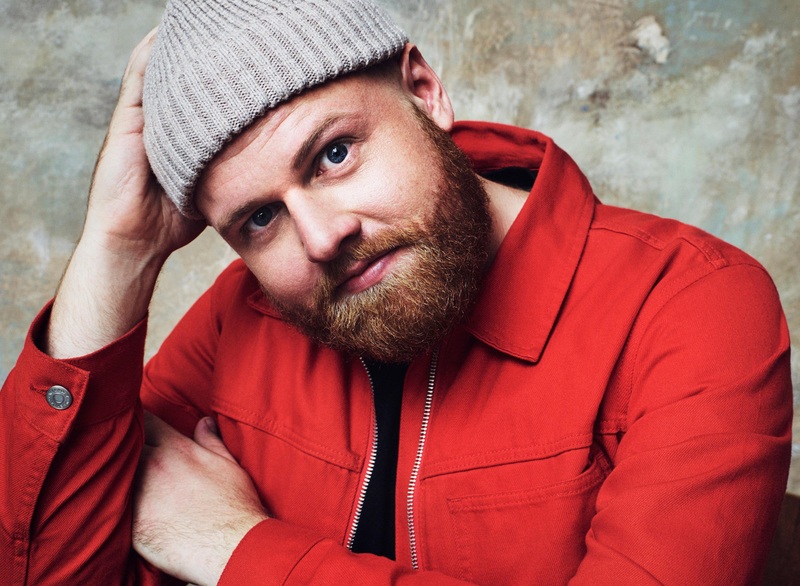 On the songwriting front, Larsson has worked with Caroline Ailin, Max Wolfgang, Dayo “Dyo” Olatunji, Erik Hassle, Janee “Jin Jin” Bennett, Marlon Roudette, Natalie Dunn, Brett “Leland” McLaughlin, and Whitney Phillips. Stream the audio clip for “Ruin My Life” below. Meghan Trainor has teamed with The Monsters and the Strangerz on new music. The production and songwriting team – composed of Alexander Izquierdo, Stefan Johnson, Jordan Johnson, Marcus Lomax and Clarence Coffee Jr. – recently helmed “Hey Everybody!” for 5 Seconds of Summer. Their resume includes further works with Joe Jonas (“Levels”), Isac Elliot (“Lipstick”), Rita Ora (“Body on Me”), Austin Mahone (“Dirty Work”), Jason Derulo (“Cheyenne”) and Bebe Rexha (“I Can’t Stop Drinking About You”). Meanwhile, Trainor is expected to release her upcoming sophomore album next year through Sony Music Entertainment / Epic Records. The still-untitled LP reportedly features alliances with Babyface (Madonna, Janet Jackson), Antonio Dixon (Beyonce, Colbie Caillat), Taylor Parks (Prince Royce, Mollie King) and The Rascals (Fleur East, Ariana Grande). Trainor’s first studio collection “Title” – featuring singles “All About the Bass,” “Lips Are Movin,” “Dear Future Husband” and “Like I’m Gonna Lose You” – is now available for download via iTunes and all other online outlets. .
Watch the music video for “Better When I’m Dancin” below. Rita Ora teams with Chantal Kreviazuk for new album? British singer/songwriter Rita Ora has registered a new song title with ASCAP – The American Society of Composers, Authors and Publishers. “Last Love” was written Chantal Kreviazuk along with Clarence Coffee Jr., Marcus Lomax, Stefan Johnson and Jordan Johnson of production and songwriting team The Monsters & the Strangerz. The track is expected to appear on Rita Ora’s highly-anticipated second album, which will be released next year via Roc Nation and Columbia Records. Kreviazuk’s resume includes works for Lea Michele (“Burn with You”), Shakira (“You Don’t Care About Me”), Jennifer Lopez (“Emotions”), Kelly Clarkson (“Walk Away”), Drake (“Over My Dead Body”) and Gwen Stefani (“Rich Girl”). Meanwhile, The Monsters & the Strangerz are responsible for helming Bebe Kylie Minogue’s “Sexercize” [Parlophone], Maroon 5’s “It Was Always You” [Interscope] and Bebe Rexha’s “I Can’t Stop Drinking About You” [WBR]. The follow-up to 2012’s “ORA” reportedly spawns further collaborations with will.i.am (Usher, Mariah Carey), Devonte Hynes (Tinashe, FKA twigs), Tommy Brown (Jhene Aiko, Ariana Grande) and Diplo (Madonna, Katy Perry). Watch the lyric video for Kreviazuk’s new single “I Will Be” below. Lea Michele has premiered the music video for her new single online. “On My Way” – produced by The Monsters & The Strangerz along with Kuk Harrell – marks the second promotional single from the artist’s debut album, “Louder,” out now via Sony Music Entertainment / Columbia Records. The track – now available for download via iTunes and all other digital outlets – was written by Ali Tamposi along with Fernando Garibay, Macrus Lomax, Jordan Johnson, Stefan Johnson, and Clarence Coffee. Video treatment was handled by Hannah Lux Davis, whose credits include Tinashe’s “2 On” [RCA Records], Paris Hilton’s “Good Time” [Republic Records] and Jason Derulo’s “Marry Me” [Beluga Heights / Warner Bros. Records]. “Louder” boasts further productions and songwriting contributions from Sia Furler (Carly Rae Jepsen, Rita Ora), Stargate (Ne-Yo, Kelly Rowland), Benny Blanco (Rihanna, Katy Perry) and Chris Braide (Beyonce, Lana Del Rey). Watch the music video for “On My Way” below.